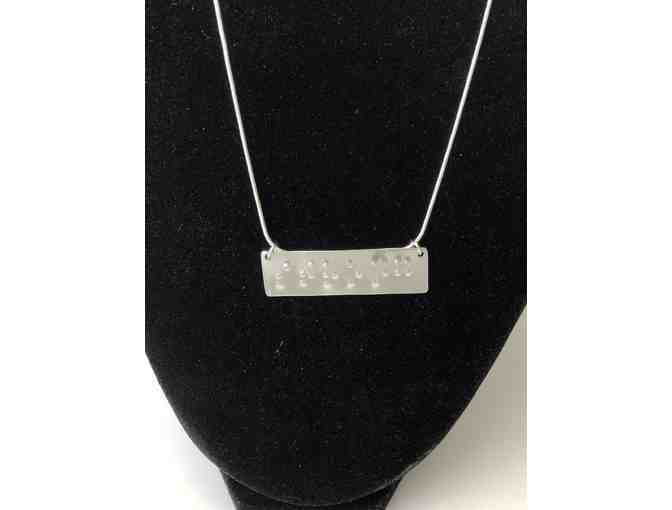 Convey a message of strength with this aluminum bar necklace featuring the word "strong" embossed in Braille. 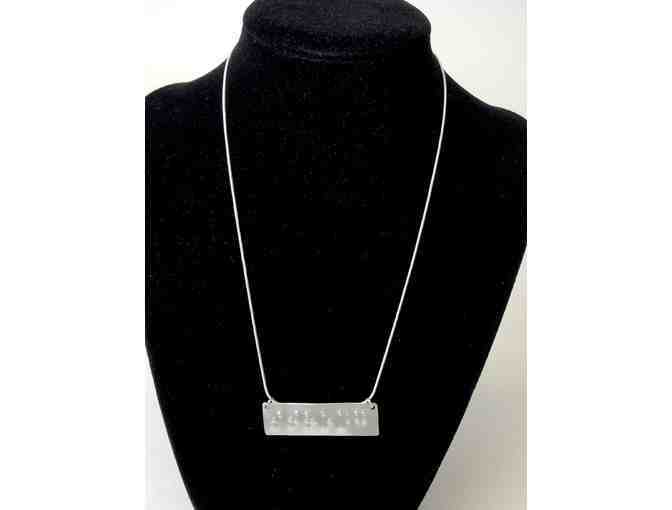 Aluminum necklaces rarely tarnish, making this a long-lasting choice that requires very little special care. Chain is silver-plated and approximately 16 inches in length. 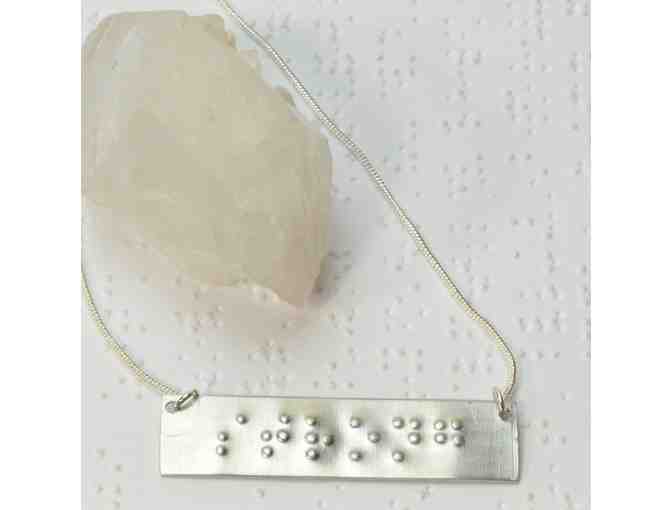 Wear this alone or layered with other necklaces. Comes in an attractive drawstring bag that can be used for storage. Winning bidder is responsible for all shipping expenses. 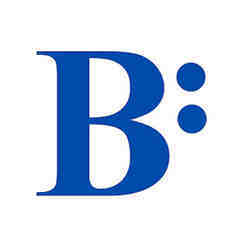 Alternatively, package may be picked up at the Seedlings Braille Books for Children office in Livonia, Michigan.